May was another healthy month for the real estate market in the GTA. 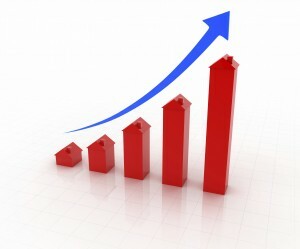 Sales were up 11%, and the average selling price was up 6.5% compared to May 2011. The market was a little more balanced in May with new listings up more than 20%, on a year-over-year basis. “If new listings continue to grow at the pace they did in May for the remainder of 2012, the annual rate of price growth should begin to moderate on a sustained basis,” said Jason Mercer, TREB’s Senior Manager of Market Analysis.